Romania’s relief is undoubtedly dominated by the Carpathian Mountains. This mountain range provides the perfect setting for various outdoor activities, from hiking and camping to biking to caving. But not only the Carpathian Mountains attracts tourists in search of adventure, but also many other beautiful places in Romania. 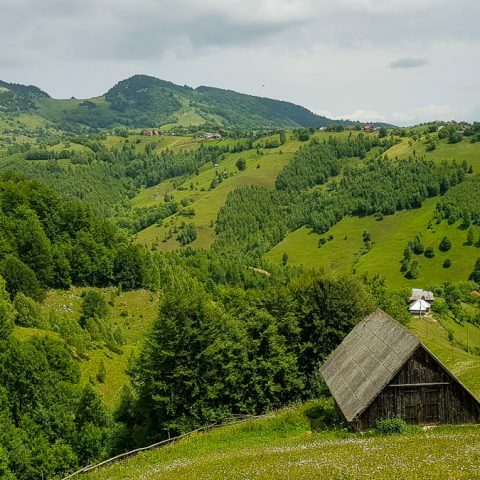 Due to the temperate continental climate, the country has four distinct seasons, each with its own advantages, and this means that regardless of the time you travel to Romania, you’ll certainly have plenty of outdoor activities to choose from. If you are tired of the hustle and bustle of the city and everything you want is to have some quiet few days, surrounded by beautiful mountain scenery, but not completely isolated from civilization, the solution is simple. Romanian mountain villages are full of traditions and impress with their colors, culture and the simplicity of locals. For example, the Sirnea village was declared touristic village ever since 1960. If you decide to visit this small mountain village, you can enjoy plenty of outdoor activities, because you can take advantage of the proximity of several tourist attractions in the area: Piatra Craiului National Park, the Bat Cave from Pestera village, Vidraru Lake, Dambovicioarei Gorges and Moeciu Gorges. Ciocanesti or the “museum village” as it’s also called, is among the few places in Romania that has preserved its traditional architecture over time. Technology and upgraded, modern homes have not affected the rustic village. In the village located in Bistrita Valley, you will find something really original – painted houses. The tradition of these houses painted with traditional motifs appeared in 1950 and was started by one of the local families. 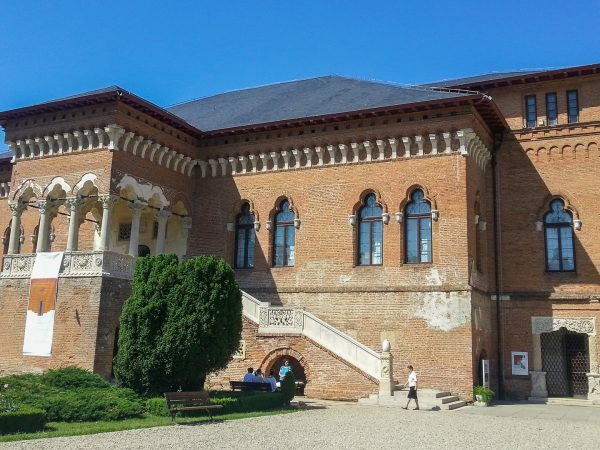 Now, the family home can be visited by tourists and it’s known as the Museum House Leonida Taranu. 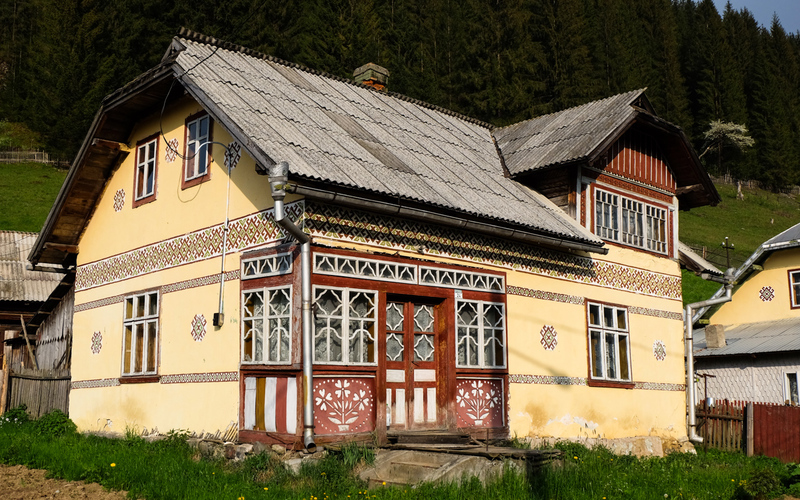 Other popular mountain villages in Romania include Rimetea, Plesa or Pestera. 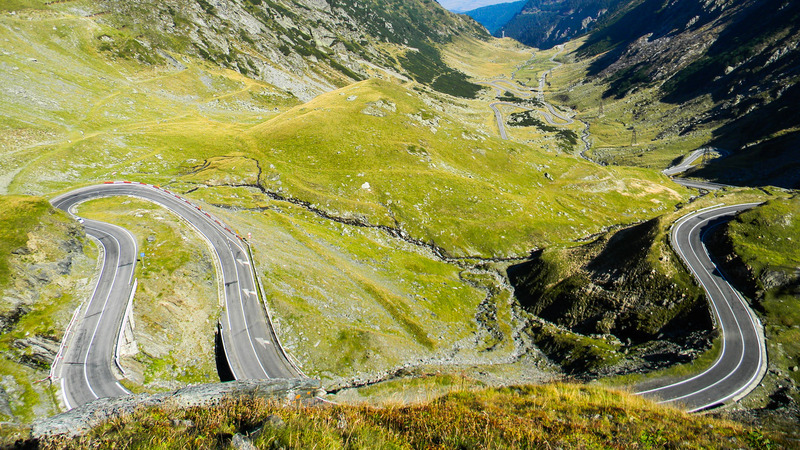 During the warm season, when the Transfagarasan is open to car traffic, it’s the perfect destination to escape from the summer heat. Nothing compares to the feeling of freedom that you get when you go on a car ride on one of the most beautiful roads in Europe. Of course, you can take breaks occasionally to admire the beautiful view that stretches in front of your eyes or to take pictures. 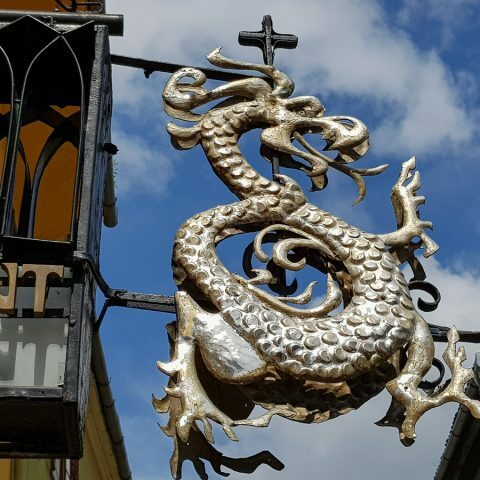 A road trip on the Transfagarasan is a good idea when you’re in a mood for a day trip and you want to choose a destination that’s relatively easily accessible, which allows you to visit several interesting places in a short time. If exploring caves is one of your passions, than you are lucky, because you have plenty of cave to choose from in Romania. For example the Wind Cave, situated in the Padurea Craiului Mountains has been declared the largest in the country, with its size of approcimately 52 km. Its name comes precisesly from the strong winds that blow thought it, especially at the cave entrance. Unfortunately, only a small part of this cave is open for public. Ialomicioarei Cave is found at at altitude of 1,600 m in the Bucegi Mountains. What makes it special is that you won’t find any bats or other strange things, but a small church. Ialomicioarei Cave is rather small, but it’s still considered one of the most important tourist attractions in the area. 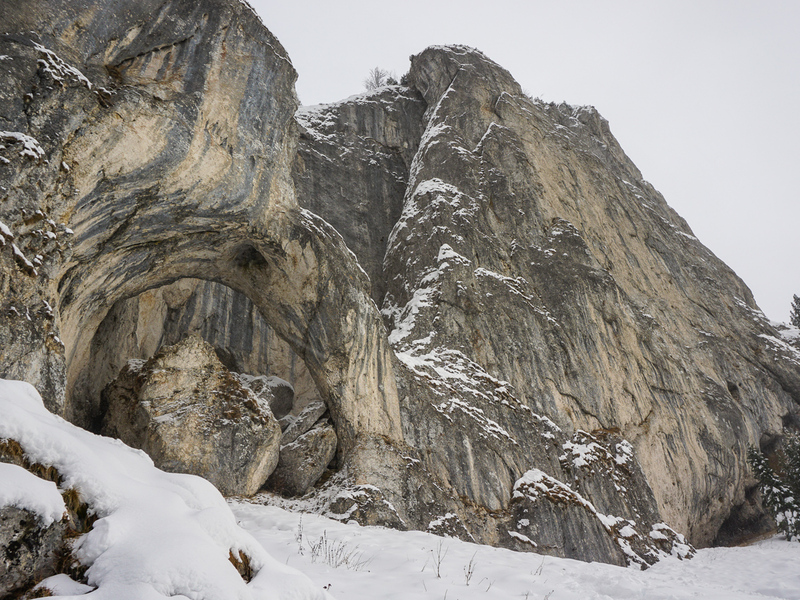 Probably the most famous cave in Romania is Scarisoara Cave, having a constant temperature all year round. Only part of it is open for public, because the rest is still explored by researchers. 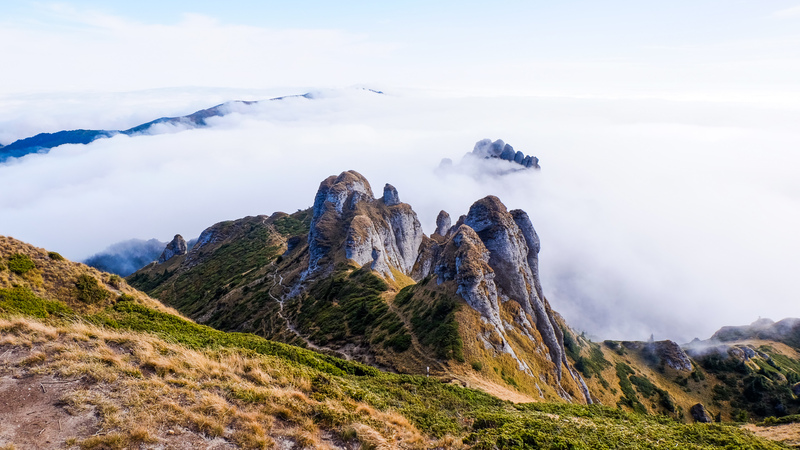 Rodnei Mountains National Park is definitely one of the best destiantions in terms of hiking trails, landmarks and breathtaking landscapes. Some of the villages found in the proximity of the mountains have the necessary facilities for tourists who like to go camping, but if you’re more the type of person who packs a tent and builts a „camp base” in the mountains, this shouldn’t be a problem for you. Keep in mind not to venture on your own in the mountains, because you can never know what might happen. Especially for hiking tours in the mountains, it’s best to go accompanied by a private guide who knows the area very well. 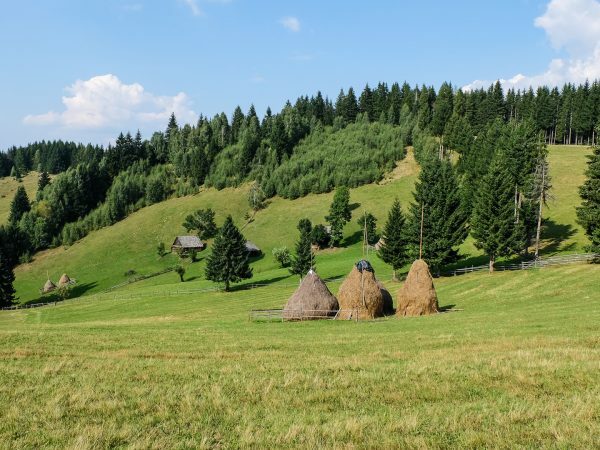 The Tranyslvania region is one of the best suitable for biking tours, if you don’t want to leave your bike at home and you want to use it to explore the Saxon villages, but you can also go on biking trips in Maramures or near the moutain regions of the Bucegi. 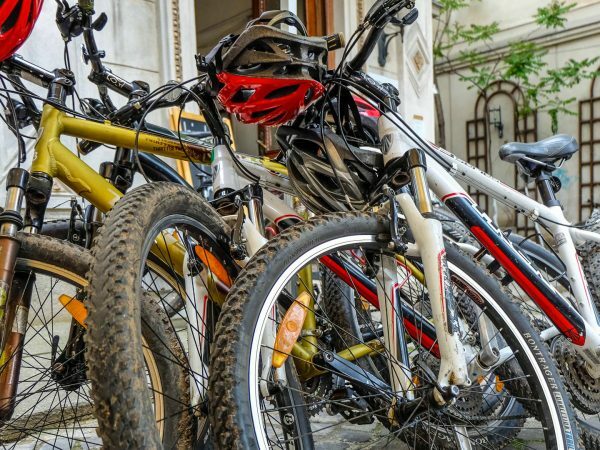 Biking tours are aimed at persons with a good physicial condition, because you have to consider that some of them require moderate or even intense physical efforts. 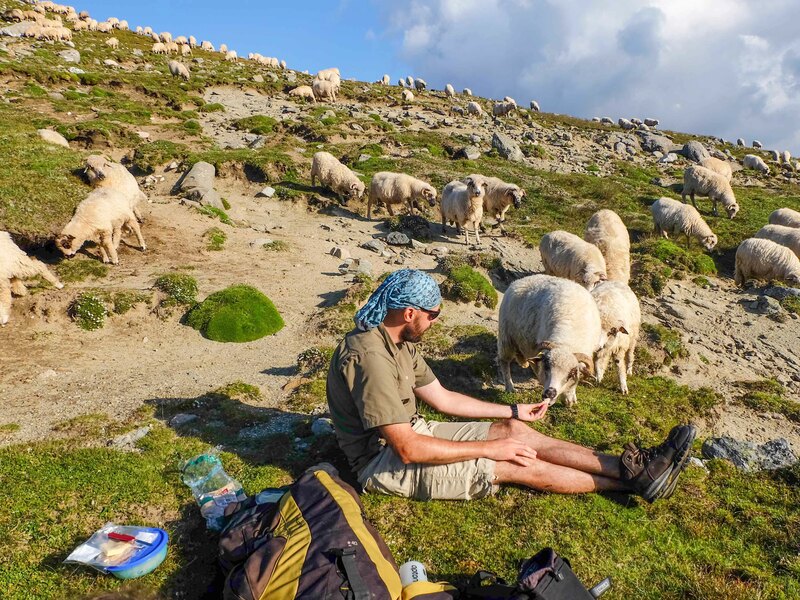 Nevertheless, it’s one of the most popular outdoor activities, because it allows tourists to come into close contact with the culture and traditions of Romania’s countryside. 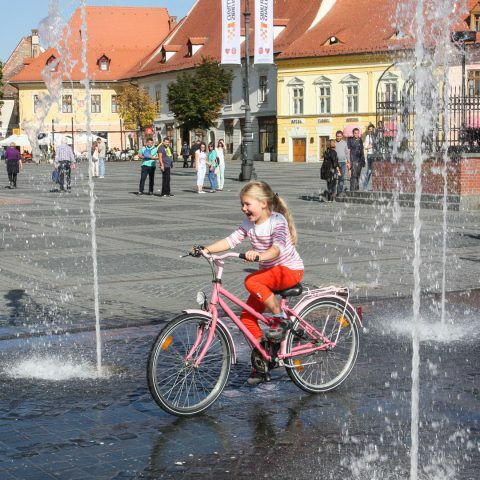 You can also explore some of the most important cities by bike, provided that the weather conditions allow it. 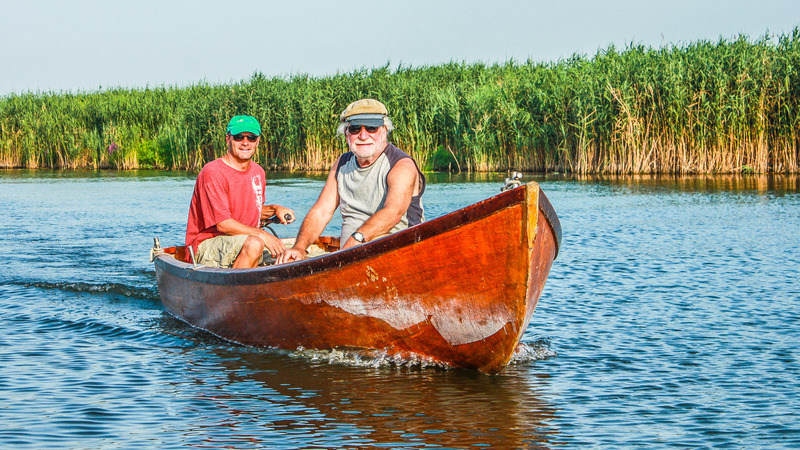 Many people love to fish in the Danube Delta, but that doesn’t mean that everyone can throw a hook at random places. There are well defined areas of the Danube Delta Biosphere Reserve in this area that all fishermen (amateurs and professionals) must take into account. Of the 30 areas, one of the best places for fishing is the Fortuna Lake, one of the largest lakes in the Delta and , if you’re lucky, you can catch carps and catfish. There are also other places suitable for fishing from the shore or using a boat, but it’s imporant to consider that the authorities issue each year prohibition orders in the Danube Delta, usually during the spring season. For winter sports enthusiasts, Romanian winter resorts such as Poiana Brasov, Vatra Dornei, Paltinis, Balea Lake, Sinaia, Predeal or Busteni are a perfect fit, because they offer the necessary conditions for all kinds of winter sports. From skiing and sleighing to snow boarding and ice skating, there’s a little bit of someting for everyone, especially for family vacations or for budget friendly winter holiday alternatives. As you can see, there are plenty of outdoor activities that you can opt for in Romania, making it one of the best travel destinations for active holidays, offering a well-balanced mix of nature, culture and local traditions, wheather you want to spend just some days to disconnect from the daily routine or you plan to enjoy a longer trip to Romania.